Following a career in consulting, Adam established V4 Services in 2008. He wanted to deliver the practical support he knew was needed to deliver better outcomes and value for money in the public sector. Adam has held senior positions that supported service delivery in over 40 public sector organisations, achieving sustainable savings and improved governance and compliance. David, formerly MD of Government Procurement Services, (now Crown Commercial Service) is a senior procurement expert and leader. 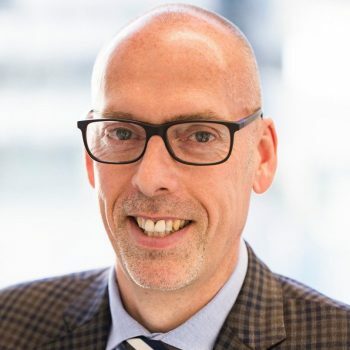 He has managed numerous large-scale transformation programmes and commercial strategies across the public and private sectors, including providing strategic advice to the US Federal Government on its category management programme. Richard has 25 years of procurement and supply chain expertise from a variety of sectors including FMCG, consulting, automotive and aerospace. 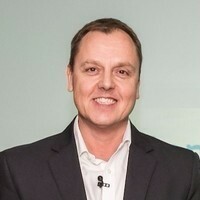 He has held Procurement Director roles at Cadbury where he led the UK & Ireland and Asia Pacific teams; and at Royal Mail where he looked after Business Services, IT, Automation and Logistics. 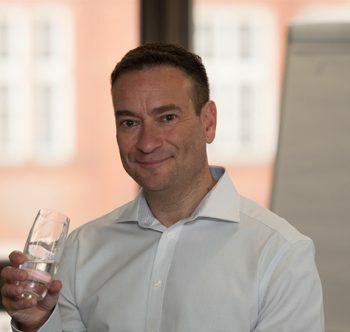 Richard has also worked for seven years in consulting with PWC and EY and has worked in regulated environments, leading the Shared Business Services function at Home Group, one of the UK’s largest social housing providers.